JICMAIL is a new initiative by the advertising and marketing industry in the United Kingdom to cover mail media. For many years, various Joint Industry Committees have been providing trusted, objective research data about the reach of different media channels, such as TV, radio and outdoor advertising. Media planners use this data to base their decisions on where to place advertisements, who to target and what budgets to allocate. The most well-known example is BARB, the Broadcasters’ Audience Research Board, which collects and shares audience data for all the main TV channels in the UK. A vital aspect of these media industry JICs is that they are run jointly by the buyers and sellers of advertising media to ensure neutrality. Their sole purpose is to find the facts and tell the truth about the effectiveness of different media channels for advertising. Similar joint industry bodies operate in many European Countries and the USA. But until now there has not been a JIC for printed mail. 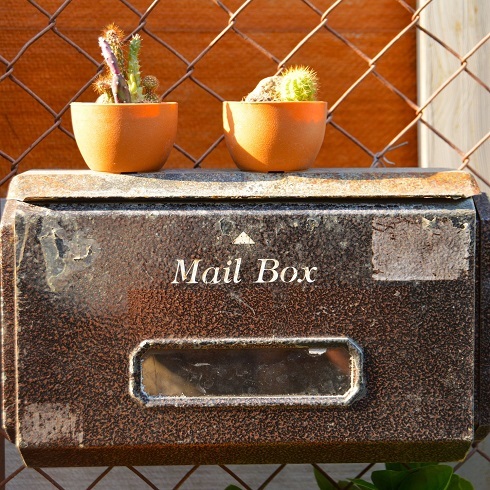 Of course, direct mail has its own set of key metrics, like response rates. But while these are good for comparing one campaign to another, they do not really help to measure the effectiveness of direct mail against other media channels. JICMAIL will systematically measure the impressions, reach and frequency of direct mail. These are the same metrics used by mainstream broadcasting and digital media, so they will enable advertising mail to be compared directly with them. The intention of JICMail is “to move mail from being a “special child” that is dealt with on its own by clients, and to put it on desk tops of media planners and buyers”. If direct mail is to compete effectively in today’s multi-channel world of digital, broadcast and print media, it is vital that the facts and figures about its performance can be accurately and reliably verified and judged on the same basis. Remember, here at locr, we make maps. Millions of of locr personalized maps appear in direct mail pieces addressed to individual people. But what use is a map, if it doesn’t tell the truth? You might go the wrong way, end up in a bad place, or get completely lost. So, the truth about the real world is very dear to our hearts and minds at locr, because it’s at the core of what we do. And that’s why we really welcome this initiative by the direct mail industry in the United Kingdom. Let’s know the truth about printed direct mail, so that marketers can make informed decisions on a level playing field for all media competing for their attention.